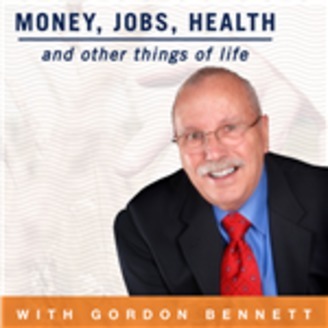 Our show is all about money and how proper handling of money can lead you to financial freedom. Once you have money you have to make it last while still fulfilling your dreams. Good decisions lead to contentment, while bad decisions lead to stress and anxiety. 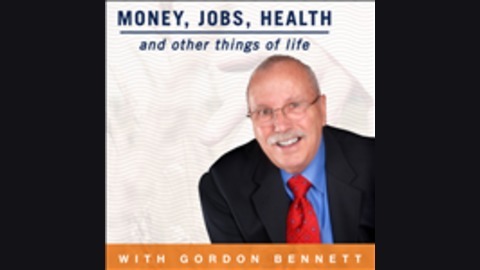 Each and every facet of your financial life will be discussed by Gordon Bennett and his guest experts. Our purpose is to give you the skills to make better decisions, reduce stress and reach your goals. The fundamentals are simple but applying them is a challenge. There are so many choices and the consequences of bad decisions can be very hard to correct. In today’s economic climate it is very hard to know what to do with your money. Our objective is to help you understand your choices and the pros and cons of each.